Are Steinhart Watches any good? Usually, when we come across a relatively new watchmaking company such as Steinhart Watches, we have to ask ourselves if they’re worth taking that leap of faith. 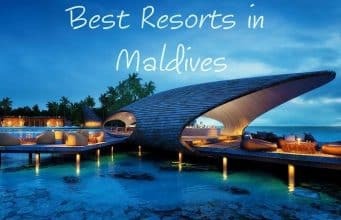 Surely, we scour the online and the offline in search of reviews and first-hand opinions, but sometimes we just have to take the plunge for ourselves. Steinhart Watches is a newcomer, true, but it’s also a special watchmaking brand, as it specializes in the creation of homage watches. 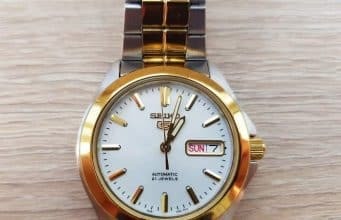 What are homage watches? 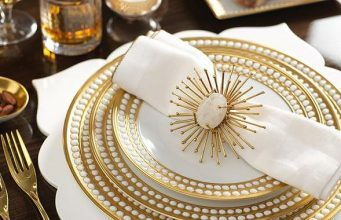 Well, they basically incorporate some of the best design elements of another renowned and usually expensive piece, but at a fraction of the price. They’re not replicas in the true sense of the word, as these timepieces have their own identity, brand, unique movements, and some original design elements as well. However, they pay a fitting tribute to consecrated watches that have become a staple for accuracy, reliability, and great looks. However, Steinhart has quite a few original models under its belt as well, but we’ll talk about those a bit later. Steinhart Watches was founded in 2001 in Augsburg, Germany by Gunther Steinhart. After a few years, though, the brand’s headquarters relocated to Stadtbergen. One interesting fact about Steinhart is that he decided to eliminate all middlemen when it comes to the distribution of its timepieces. This causes minimal overhead, and it certainly brings the brand closer to the consumer. Furthermore, our sources indicate that Gunther used to answer some consumer e-mails himself, all in an effort to stay closer to his clients. This is certainly admirable, but we’re not sure if he still does that anymore. 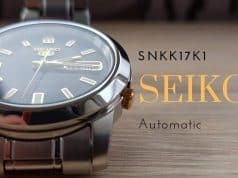 The watches are sold directly through the company’s own website. 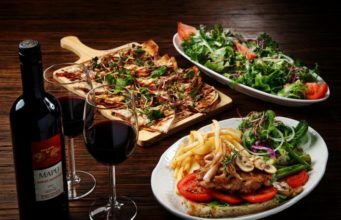 This means that Steinhart has a decent client list, although its business model relies entirely on the power of the internet to establish a worldwide presence. Without question, being able to try one of these watches out before buying would have been a great plus, but we have to respect Steinhart’s decision. What about the watches themselves? As a respected German watch brand, Steinhart creates quality timepieces that don’t disappoint when it comes to accuracy, comfort, and design. 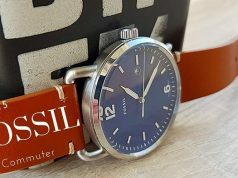 Much like other small watchmaking companies, this one aims to give you a great “bang for your buck,” as the products it manufactures and retails are quite affordable without feeling cheap. For instance, all Steinhart watches come with Swiss movements, and the base models are equipped with workhorse ETA movements. You can always pay extra for a higher-end model, in which case you’d get to enjoy the benefits of a Soprod movement. Word is that the brand is also working on its own in-house solution at the time of writing, which is great news. 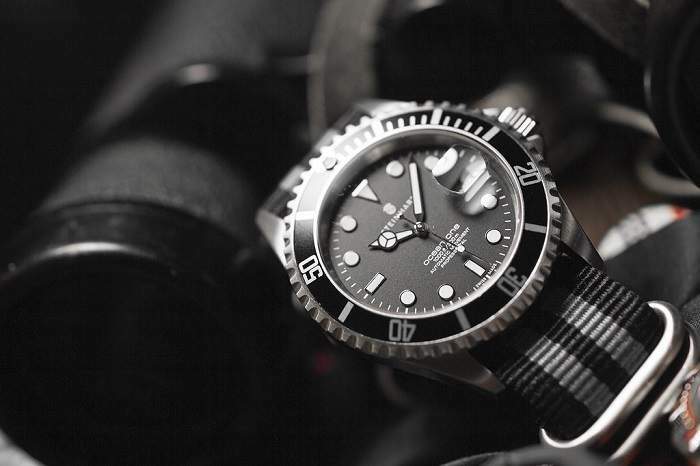 As for Steinhart diver watches, they are backed by water resistance ratings of 300m or 30atm, which translates to an official water resistance rating of 984 feet. As for the price, you could get a base Steinhart model for just $400 (including shipping) if you live in the US. That’s not too bad all things considered, especially since watches from other brands offering the same level of quality would usually cost you at least a few hundred dollars more. 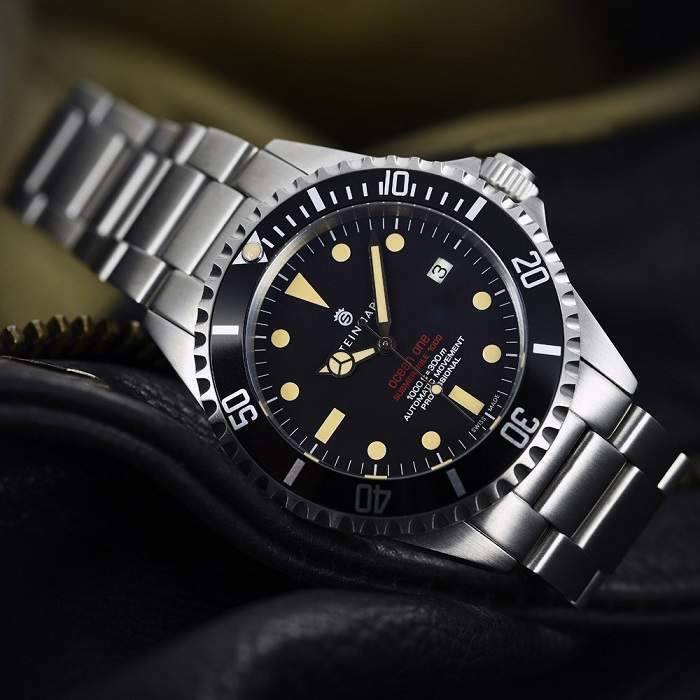 While Steinhart does have some unique watches on offer, some of its most popular products are actually Rolex homage watches. Some of these bear striking resemblances to the real thing, especially the Ocean 1 model, which is one of the brand’s most successful watches to date. If you want to buy a Steinhart watch that looks like no other, you could always have a look at the Ocean Titanium and Ocean Bronze lineups, as these offer a great balance between original looks and high-quality European craftsmanship. Actually, we’d suggest going for an original Steinhart design rather than a homage piece. You wouldn’t want people mistaking your watch for a Rolex, only to find out that it isn’t one after all. In the end, this all comes down to personal preference. Many clients have declared themselves completely satisfied with the Ocean 1, despite its obvious design similarities with the Rolex Submariner. 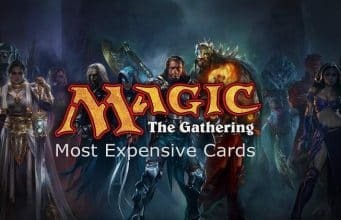 How many collections are available? Steinhart offers seven watch collections in total, with a few more to come in the following years. 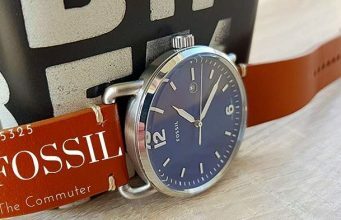 These collections are represented by the diver watches, pilot watches, marine watches, further models, chronographs, limited edition watches, and the premium line. In this premium line, the company has included the premium marine watch, premium aviation watch, and the premium diver watch. Price-wise, these timepieces are considerably more expensive when compared to their standard counterparts. For instance, a Nav B-Uhr 44 ST1 Premium model in SILVER would set you back around $1,100. Considering that Steinhart has just one designer and three watchmakers, the overall collection is surprisingly generous, with plenty of watches to choose from for all tastes. The designer that we mentioned above is named Simon Schmidt, while the watchmakers are Reinhold Runge, Thilo Barnessoi, and Pia Zellerhoff. According to the brand’s official website, the team consists of just 18 people, Günter Steinhart included. Final thoughts about Steinhart Watches. 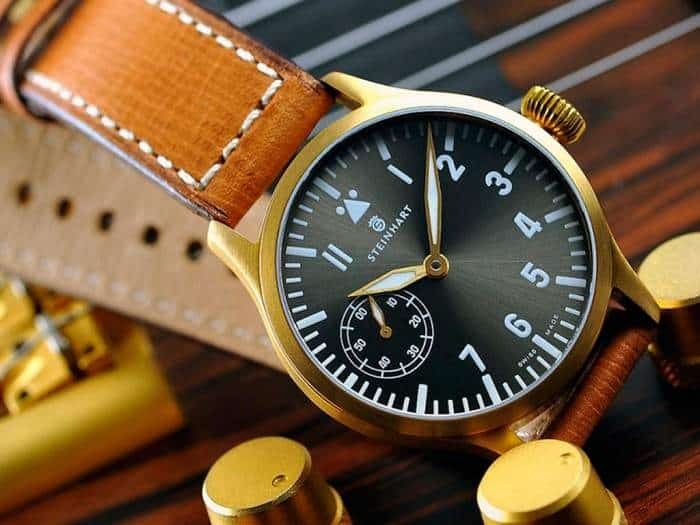 In our opinion, Steinhart is definitely a company that you should look out for if you’re in the market for an affordable yet beautiful watch. 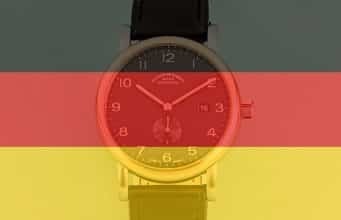 Instead of giving your hard-earned money away to some shady no-name brand, you’re better off with a German watchmaker that knows a thing or two about building a reliable piece. If the Swiss movements are not enough to win you over, maybe the Rolex-inspired designs or the original watches will do the trick. 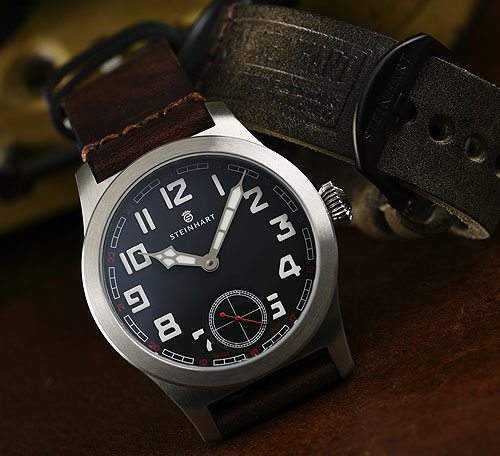 Furthermore, you should know that Steinhart also has a few accessories on offer, including bracelets, buckles, rubber straps, watch boxes, leather cases, and various watch tools. 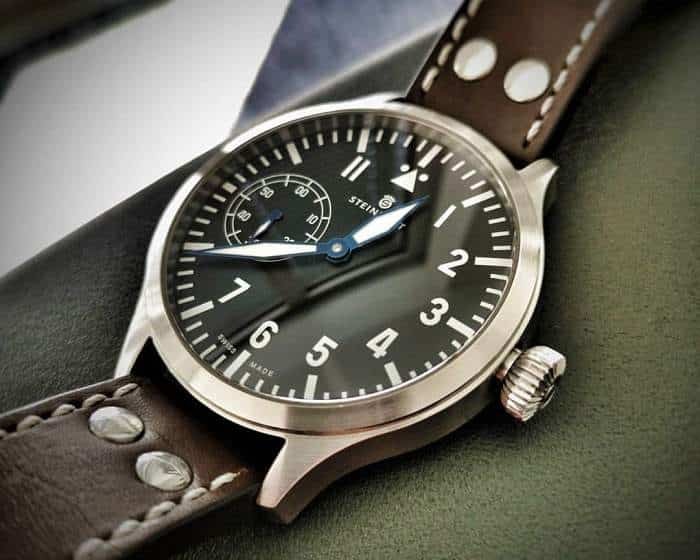 In the past, Steinhart also created a unique watch for charity, namely the Nav. B-Chrono 44 Bronze ‘Kiga No. 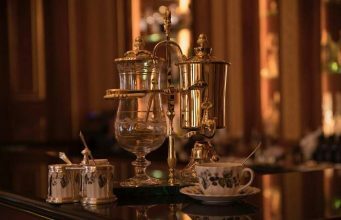 2.’ Proceeds from the sale went to directly to a Russian kindergarten charity from Staritsa, near Moscow, which helped provide childcare for more than 100 children. If you would like to buy a Steinhart watch yourself, or if you just want to browse through the company’s offerings, you can always visit the official website. 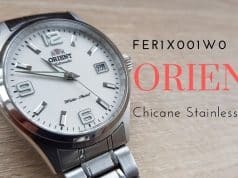 Even though you might find these watches on other websites such as Chrono24, we’d advise you to place your order directly from them through the website. If you do end up ordering a watch, do let us know what you think about it!